It is our privilege to welcome you to the Solana Beach School District. Nestled on the north coast of San Diego, the District's enrollment is approximately 2,900 students in grades K-6. Founded in 1925, the District serves communities in the City of Solana Beach, Fairbanks Ranch, Rancho Santa Fe, and portions of Carmel Valley and Pacific Highlands Ranch. 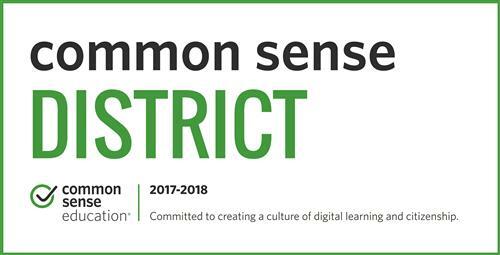 The District has a long-standing tradition of academic success coupled with innovative, experiential learning opportunities designed to maximize learning for each student. Solana Beach School District is proud to recognize Solana Pacific School 6th grade student, Ms. Michi Synn. Michi was this year’s keynote student speaker for the San Diego Festival of Science & Engineering’s EXPO Day on March 2, 2019. Each year, Biocom Institute’s San Diego Festival of Science & Engineering event organizers choose a student to speak at the MVP luncheon which takes place on EXPO Day. 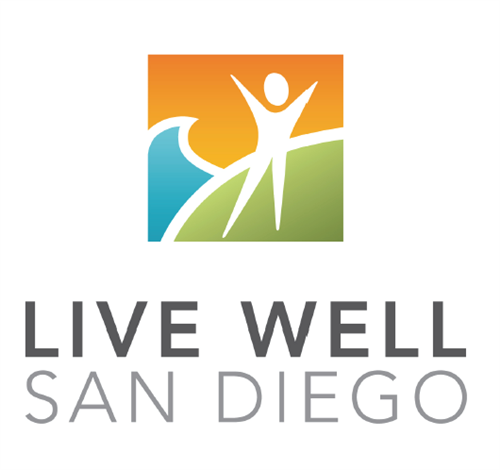 The luncheon event allows sponsoring companies, along with elected officials and community leaders to gather at Petco Park and network on EXPO Day; the largest event during STEM Week. Michi is passionate about STEM education and has been doing life science research at a local biotechnology company under the guidance of several Ph.D. scientists. She has attended school in the Solana Beach School District since kindergarten. Solana Beach School District is proud to recognize Solana Pacific School 6th grade student, Mr. Lorenzo Lesmes. Lorenzo has earned a position as a State Qualifier from California for the National Geographic GeoBee. He is one of the top 100-ranked students in the State. The National Geographic GeoBee competition tests children’s knowledge of geography in the United States, Asia, North America, South America, Africa, Australia, Europe and the World. Contestants are also quizzed in areas of ocean geography and biodiversity and ecosystems. Solana Beach School District is proud to recognize Solana Santa Fe School 6th grade student, Mr. Marcos Ramirez. Marcos was instrumental in bringing the game of “GaGa” to Solana Santa Fe School. Several years ago, at summer camp, Marcos was introduced to the game, “GaGa”. He enjoyed it so much, during the first week of the 2018-19 school, he approached Principal Frumovitz to request a GaGa Pit be built at Solana Santa Fe School. When he learned Principal Frumovitz would consider the project, Marcos circulated a petition with over fifty classmate signatures formally requesting a GaGa Pit be built. Principal Frumovitz suggested Marcos and his friends begin a letter-writing campaign to cover some of the costs for the project. Within a few days, Marcos and his friends had secured a lumber donation from Dixieline Lumber! GaGa was an instant hit at Solana Santa Fe, so much so, that a generous contribution from a parent and another lumber donation from Dixieline Lumber helped build a second pit. Now, every day at Solana Santa Fe, children in all grades are loving playing GaGa. Have you joined the Solana Beach Schools Foundation?